Yesterday was Pet Making Day. Yup, pets are stupid easy profit. But while you're out and about, don't forget to zip out to Everlook and grab some Frostsaber Cubs to flip. 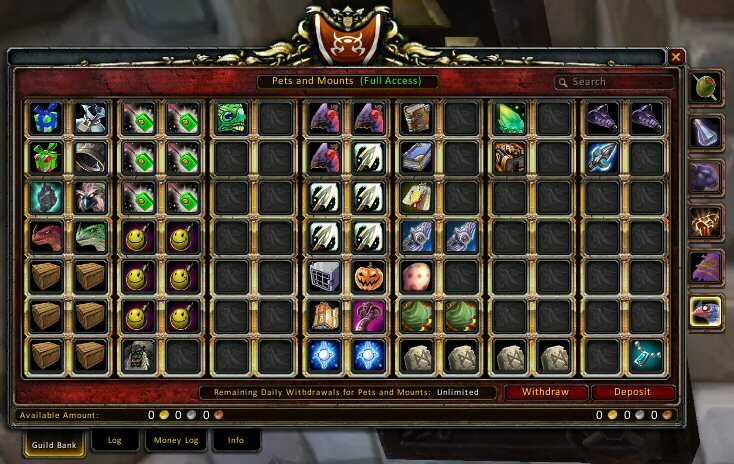 I am the worst maker of money in the history of WoW I think. I don't think I can play the market to save my life. I can only do it by the hard work of dailies and living off raid gold and tips from enchants. And I never ask for tips so I do a lot of freebies. But those pets look like they'll turn you a tidy profit! ← All Quiet on the Azerothian Front…?